In this article we’ll look at data entry and I’ll show you some important tips and shortcuts that everyone using Excel should learn. You’ll find these data entry tips handy whether you work with short to-do lists, stacks of survey results or a prolific pile of personnel data. 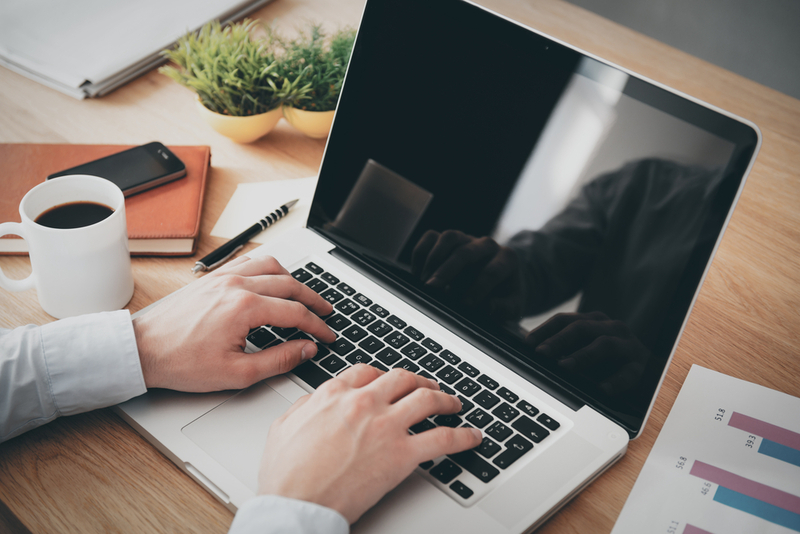 These 10 tips will help you do data entry faster and more accurately so you have time to do things that are more fun and fulfilling! 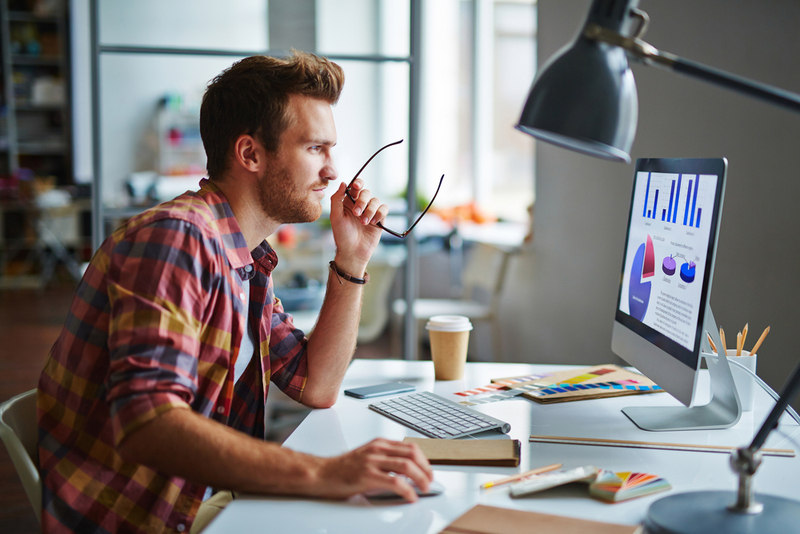 Read on to discover our Top 10 Excel Data Entry tips. 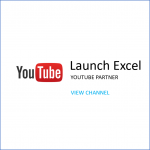 First here is our 12 minute video with our Top 10 Data Entry tips for Excel. 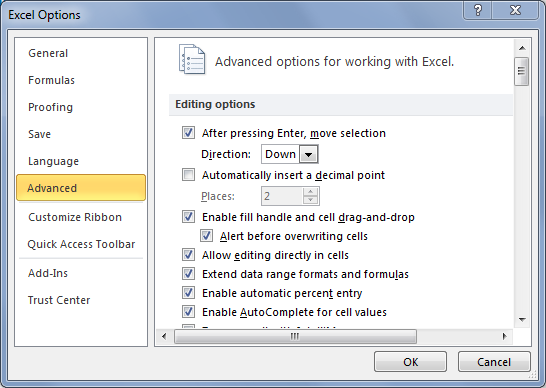 You can scroll past the video highlights to the “Top 10 Data Entry tips for Excel” for step-by-step instructions. These are shown with simple screenshots and have no audio commentary. Click on the video below to play it and listen to my audio commentary. My personal favorites are getting Excel to speak what you enter into cells (5:19 minutes) and using Excel Tables (11:14 minutes). Try these tips after you watch the video. I’m sure you will find one or two personal favorites. Write a comment to tell us if you have any favorite data entry tips that I did not mention or if you’d like to share similar tips. We all love to learn tips & tricks and it’s nice to share! 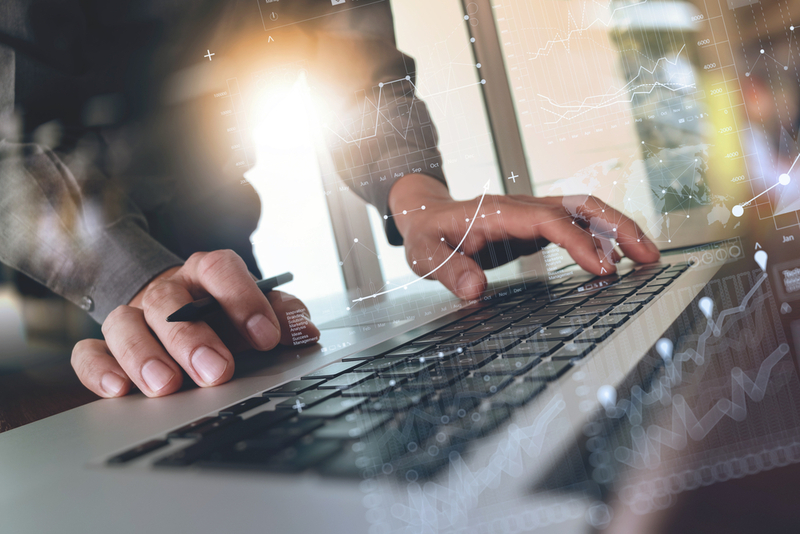 Entering repetitive data into a spreadsheet can be time-consuming, and mistakes will often find their way in — with Excel’s simple built-in data entry tools you can improve both speed and accuracy. The simple combination of using the TAB and ENTER keys will help you enter data in rows. The standard setup in Excel is to press TAB to move your active cell to the right by one cell, and press ENTER to move your active cell down by one cell. 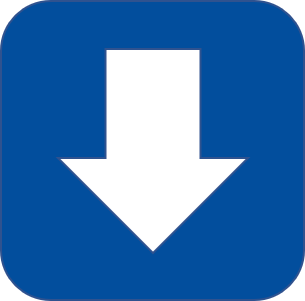 If you need to go back don’t use the arrow keys. Simply use SHIFT + TAB to the previous cell on the same line. And you can use SHIFT + ENTER to go one cell up. You can change Excel’s default movement pattern so that when you press ENTER Excel will either stay in the same cell or move Down / Right / Up / Left. Clear the “After pressing Enter, move selection:” check box to inhibit any movement when pressing Enter. Clear the “Move Selection After Enter” check box to inhibit any movement when pressing Enter. You can fill in content from above using the keyboard shortcut CTRL + D. This means that formulas and values are copied down. You can also fill to the right using the same technique but with CTRL + R to fill right. Here’s a tip that saves you time if you need to enter data that’s already been entered somewhere in the column above. Let’s say you have entered “John” on row 1. When you down one cell to row 2, start typing “J”. Excel automatically enters the full name “John” and highlights the “ohn” black so you can accept or reject Excel’s suggestion. Excel will complete only those entries that have text or text with numbers. It doesn’t look for numbers, dates or times. The completed entry exactly matches the pattern of uppercase and lowercase letters of the existing entry. Press TAB to accept the entry and move one cell right. Press ENTER to accept the entry and move one cell down. Continue typing to enter a different value. Press BACKSPACE to delete the automatically entered characters. If you have several names beginning with “J” then you need to type a few more characters until Excel can suggest the correct value. 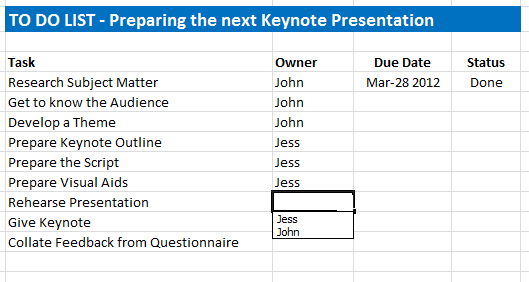 For instance if you have already entered “John”, “Jess” and “James” in one column and want to enter “John” then you need to type “Jo” and Excel will then fill in the rest of the name. You can display the AutoComplete list by pressing ALT + Down arrow. Once the dropdown list is visible you can either use the arrow keys and ENTER to select a value, or click on the value to select it. This works either in a cell with dropdowns or when you have selected an autofilter as you can see below. Another way to show a drop down list is with Excel’s Data Validation feature, which we’ll cover in another article. To quickly enter data in multiple cells, first select all of the cells. 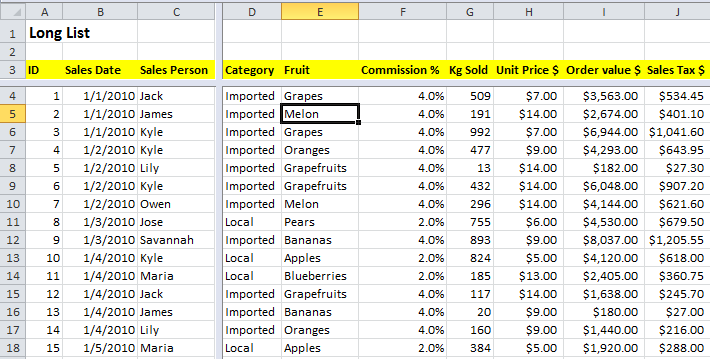 Type in the data and press CTRL + ENTER, which enters the same value in all of the selected cells. For non-contiguous cells, hold down the CTRL key and click to select each cell. 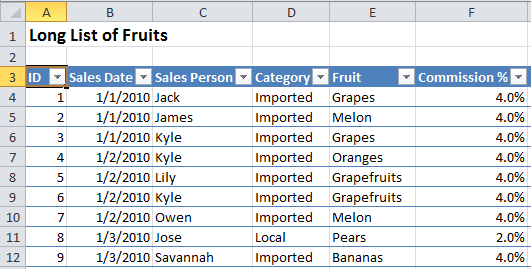 To quickly correct the data in multiple cells, select all of the cells containing the names you want to fix. Let’s say you need to replace Betty with Britney in five cells (see screenshot below). How do you quickly replace Betty with Britney in these five cells? First select all give cells containing Betty. For non-contiguous cells, hold down the CTRL key and click to select each cell. 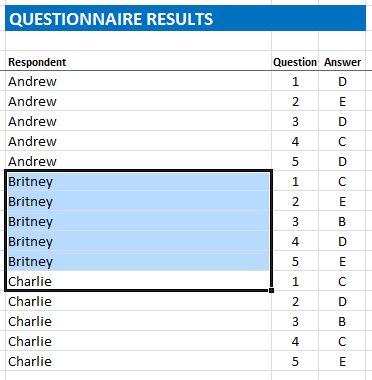 You can then type Britney and press CTRL + ENTER, which will enter “Britney” in all of the selected cells. If you would like to fill up instead of fill down, you can do this by a clever modification of the CTRL + ENTER trick. 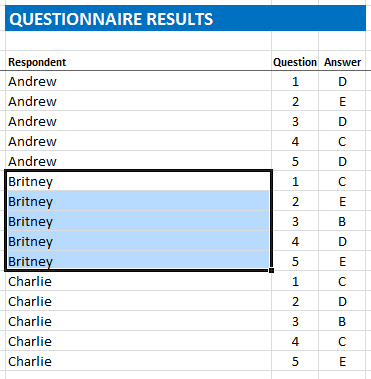 How do you fill 'Charlie' upwards to overwrite the 5 cells showing 'Britney'? With the cells selected, press F2 to go into Edit mode, then press CTRL + ENTER to copy the correct name into all of the selected cells. If you find yourself transferring numbers from paper to Excel or from a graphical PDF document to Excel, you might try using OCR but often the resulting file is error filled and formatted in such a way that it would take you longer to fix the errors and formatting than to just type in the numbers manually. It’s possible to make the process of manually typing numbers less error-prone by getting Excel to speak to you as you enter the numbers. This is one of my favorite tips for data entry. It makes it faster to enter data. 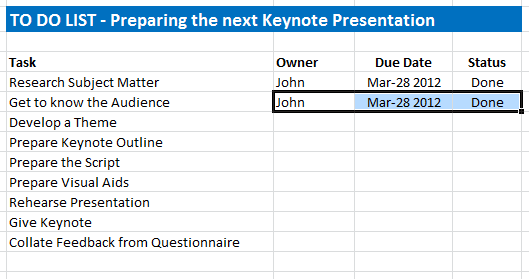 Rather than constantly switching from the Excel to the data, then back again to Excel, using Speak Cells on Enter means you can keep entering data and let Excel tell you whether you got it right or not. The problem is that most people never find this command because it’s not on the main Excel Ribbon or in the standard Excel dialogs. The button “Speak Cells on Enter” is a toggle, you press it once to start speaking and press it again to stop. Hey! Excel doesn’t stop talking! 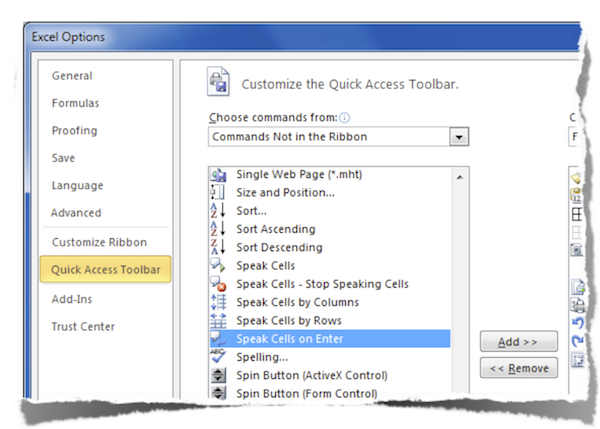 You can play a prank on someone if you add the “Speak Cells on Enter” to their Quick Access Toolbar and turn on the feature. 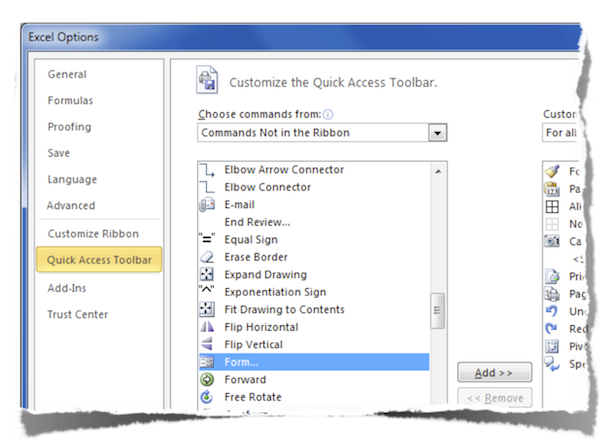 Remove the button from the Quick Access Toolbar without turning it off, and there’s no way for them to stop Excel speaking – unless of course they know how to find the command. Put them out of their misery – and share this article with them! Many users find a data entry form easier to use than entering data directly into a worksheet. It provides a clearly defined space onscreen that’s a better-defined target for the eyes than a sometimes dizzying array of rows and columns. 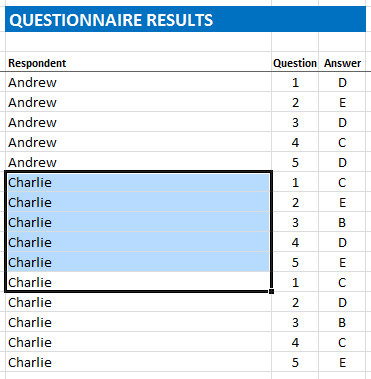 What is an Excel Data Form? 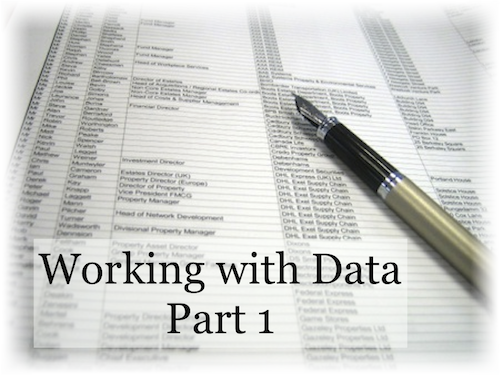 A data form is a simply a dialog box with separate fields for each record. The form field labels are taken from your data table’s column headers. 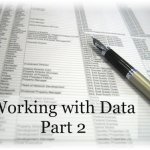 The data form floats above the worksheet and you can have a maximum of 32 columns. 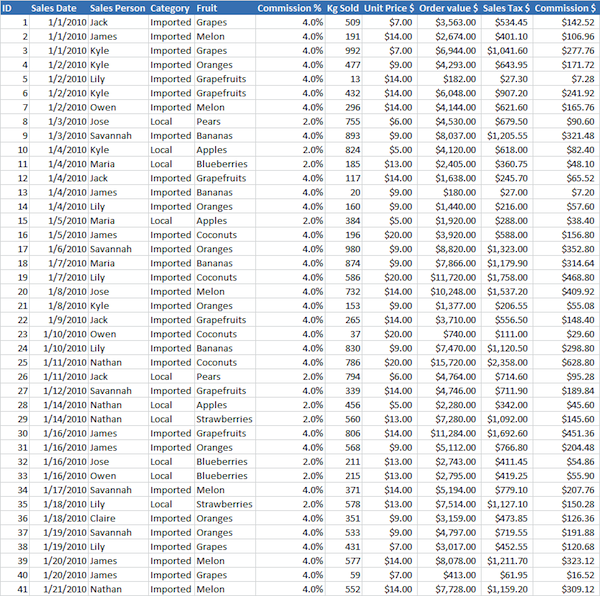 Here is a screenshot of the same 2000 rows of data that you stared at above, but seen through the lens of an Excel data entry form. I think this is much easier on the eyes! You can use shortcut keys to move between different parts of the form, including to some or all of the fields. Just find the underlined characters – for instance to go to “Sales Date” you can see the ‘S‘ is underlined so the shortcut key is ALT + S, and to go to “Kg Sold:” you can see the ‘K‘ is underlined so the shortcut key is ALT + K.
It’s possible to navigate and search through the records using the controls on the right side. 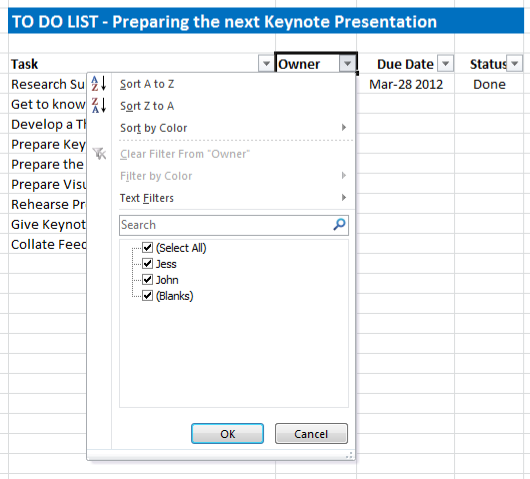 Unfortunately, the Excel data entry form doesn’t support AutoComplete (tip 5 above). The good thing is that the data entry form respects data validation settings so you can set up data validation on your data table and use it within the form. Data validation will be covered in another article. How do I find the Data Form? In Excel 2003 it is quite easy to open the data entry form. 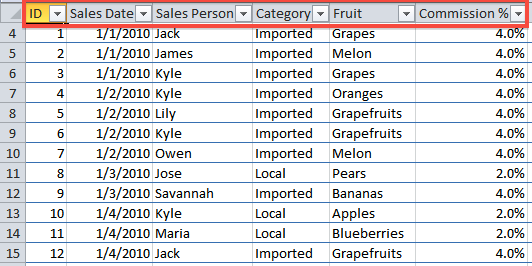 Highlight your data range including column labels, then from the DATA menu, select FORM. In Excel 2007 / 2010 there are two ways to access the Data Form. Add a button to the Quick Access Toolbar (QAT). Customise the Quick Access Toolbar to show the data form "Commands Not in the Ribbon" ➜ "Form..."
To use the button, first select a cell inside the data table then click on the “Form…” button. Excel uses the width of the widest column to set the width of the data form fields. 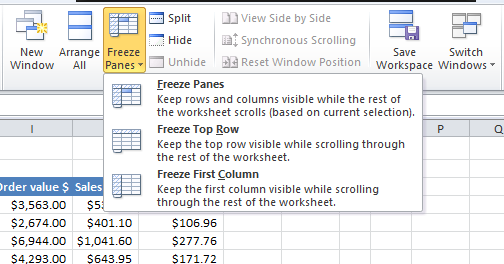 The Freeze Panes command in lets you freeze parts of a worksheet, usually column and row headings, so that you can scroll to other parts of the worksheet while the headings stay visible. Position the active cell based on what you want to freeze. You’ll know the command has worked when you can see a thin black line that separates the different sections. When you scroll down and/or right you will see that the columns above and rows to the left of where you selected to freeze panes will remain fixed. Two thin black lines separate the different frozen panes, one is to the right of column C and one is below row 3. These disappear when you unfreeze panes. Usually pressing CTRL + HOME takes you to cell A1. With Freeze Panes active, pressing CTRL + HOME takes you to the cell just below and to the right of the black freeze pane lines. You can use your arrow keys or click your mouse to access cells inside the frozen panes. This is similar to freeze panes but gives you more flexibility. You split the worksheet window into separate panes and scroll the worksheet in each pane to help you compare data from two separate places on the same worksheet. Position the active cell based on where you want to split the window. You’ll know the command has worked when you can see a think gray divider that separates the different sections. You can make the panes in a workbook window disappear by double-clicking anywhere on the split bar that divides the window. And you can reposition the split bar by dragging it to a new position. 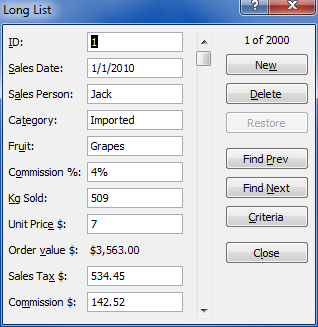 Tables were introduced in Excel 2007 as an extension to Lists, and they are one of the most significant new features in Excel 2007. Unfortunately you can’t use Tables in Excel 2003 or older. Tables will dynamically grow and shrink as you add more rows of data, so you can create a chart from the Table and have the source range dynamically grow and shrink without writing any complex formulas. You can quickly customize the Table style to include banded rows and banded columns, again without any tricky conditional formatting formulas. Each Table has its own set of filters. You can use the shortcut CTRL + T to insert a Table. Alternatively you can type ALT ➜ N ➜ T.
Make sure you watch the video from 11 minutes to learn more about Tables in Excel 2007 and 2010. And remember to share this great free resource with your friends and colleagues using the sharing buttons – they’ll love you for it! spreadsheet 3 courtesy of “lustfish“. Useful Information. Its great to know more about this. Thank you. Very interesting. B4 reading this I thought that no one can tell me any thing new about data entry. I was absolutely wrong. Thanking you, very much. Thanks for the comment Muhammad. Quite a few people on LinkedIn also wrote something similar, including experienced Excel trainers who had not come across Tip 6 (“Speak Cells on Enter”). I’m glad this has helped you to learn something new. Wow, I enjoyed learning some new things today about excel! Thanks so much and keep em coming! I’m planning to continue this series on Excel Power Tips so look out for more articles soon. flippen awesome – thank you !!! Thanks for showing me how much I don’t know ! Thanks for your great feedback! I’m happy that you leant some useful tips. Thank you so much for tutoring! It helps me tremendously for my beginning excel. this is really awesome. 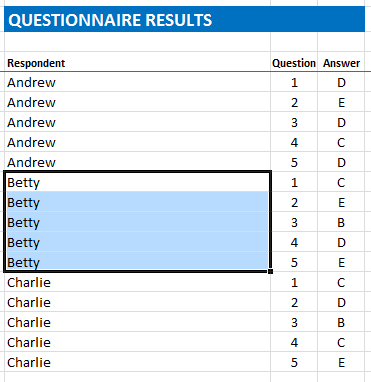 can you be able to help me with VBA coding in user forms in excel 2010. i just created a questionnaire using user form i have also created a command buttons and i dont know how to make it work. could you please help me i’ll send you those questionnaire if you can give me your email address. I’m glad you really enjoyed this article – many others have also said they found it helpful and learned stuff from watching the video. To get a flavour of our work have a look at our Excel Demos. You can contact us using the form on the contact us page. Absolutely outstanding in everyway; content, design, clarity of instructions, truly a well thought-out and developed mindset. Well done. Thanks for the great comment. You’re an exceptional Excel / IT trainer and your feedback is very welcome. 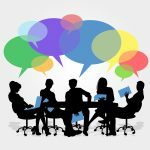 I really enjoyed your discussion on the LinkedIn discussion forum “Excel Trainers” – Using Excel – ‘Fall-off you chair moments!’ Last time I checked LinkedIn (July 2nd 2012) that discussion had attracted 194 comments from various Excel trainers and often put you in the list of Top Influencers on “Excel Trainers”. Thanks for the comment and hope you also have time to check out part 2! Glad to hear you found the information useful. Very soon I’m going to release a compilation of Excel tips & tricks in downloadable eBook format. Check out the upcoming eBook called “Power Tips for Microsoft Excel” on this preview page. Don’t forget that if you sign up for the Early Bird list you will get a 50% discount on the eBook, though this offer will end when the product gets released to the public at full price – so if you’re interested in learning more time-saving Excel tips do check out “Power Tips“. Great tips. My file has some links to other documents. When I am using the form, the links are not working. It just show as text. Is there a way to get the hyperlinks work in a form? Hi Klaus – the support is much appreciated, thanks for commenting! Yay! I wanted a better option for enter key movement and now i know how to change its movement. Hi Deepak, thanks so much for your comment. 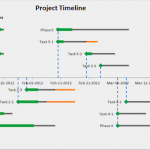 I am really happy to be able to share tips for working faster in Excel, and will continue to work on adding more content like this article in months to come. First of all thank you for the awesome tutorial, I have a question though. I’m making a database of the list of poker videos and ebooks that I have. So I made a data table using excel 2010. On column B I have authors. Is there anyway I can put two or more authors in one cell and it will show two separate author when I click the Filters. Thanks for the great question. Excel is OK for simple databases, but it’s not able to add multiple entries in one column in the way you want, so that you can filter on each entry separately. I wish it could. You need to use ‘proper’ database software to get this type of functionality using a junction table. Here are a couple of links to explain a little bit more. P.S. Your site portfolio looked very cool when I clicked through to check it out. Hi Bala – thanks for the comment. This was very useful! Thank you. 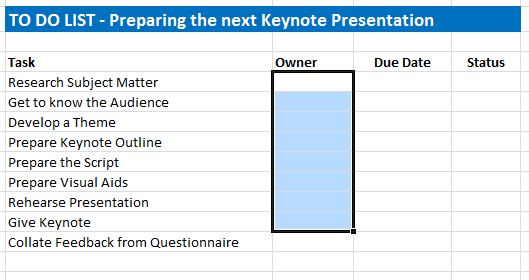 I have a question on how you created your check marks in the beginning questionnaire. How did you do this? Is it just because of the answers you had for the questions? Is there a way to have a box where people can click to check a box? I have the development tab already but was looking to mail merge from excel to word and it wont take the boxes with. Thank you for any help you can provide! You can also insert a check box form control if you want people to click and check the box, but I don’t think this will work well when you bring the worksheet into Word. ActiveX controls are more flexible and have properties you can customize, Form controls are easier to set up. However I don’t think this transfers into Word. Maybe the simplest option is just to use Wingdings. Thank you for your quick response and help! I have bookmarked your page for further use! Your videos are wonderful and so useful. Thank you again! While using DATA FORM option to fill data, features like auto fill, “alt + down arrow” and “ctrl + d” to copy, do not work. Is there any way to over come this? Or Is there any way to enter data in a better way? Hi Victor, I use WPS. Can I use your tutorial to work in WPS? Actually I am a newbie. I am out and about learning to work with spreadsheets. I want to work as a freelancer and data entry is what I want to specialise in. Your tutorial is a piece of a gem.. Thanks for your feedback on my tutorial! I don’t have any experience with WPS so unfortunately I can’t say whether this will work in WPS. Hi Victor, I haven’t received my shortcut PDF yet. Please send me one. Hi Angom Puru Singh… you will get an email from me with the link once you sign up. If you can’t find the email, search your spam folder in case your email provider put it there. Email Subject: Welcome to Launch Excel! Thank you Tanweer Alam! Glad you found this article useful.